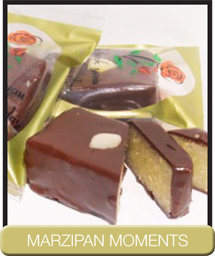 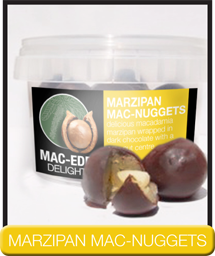 An award winning nutty sweet treat made from real macadamia nuts. 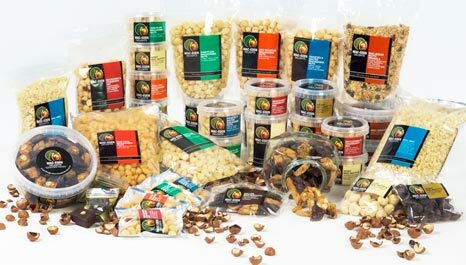 Food review judges called it "totally indulgent and delicious" when they awarded it 3rd place in the 2009 "New Product of the Year Competition"
A uniquely South African product, that is somewhat coarser in texture than the more traditional almond pastes available. 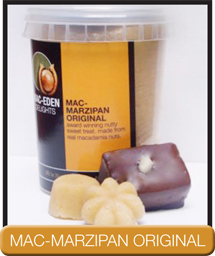 Finally a marzipan that even non-marzipan lovers will like!